Update your Facebook cover ? Download the Facebook cover and then upload to Facebook as your cover photo. Click below to go to your Facebook Profile and click Save Changes to set your new Cover! 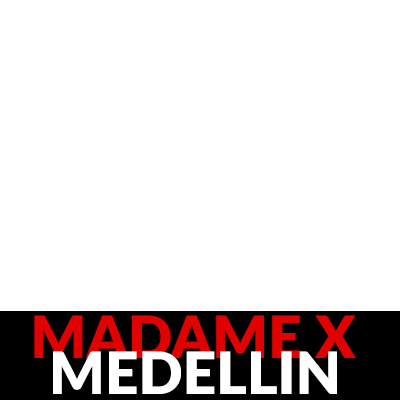 Madonna é Madame X! Novo álbum, novo single Medellin feat. Maluma e muito mais. Em breve nas plataformas digitais e em formato físico nas melhores lojas.